Sounds good to me. Saving the recipe. I’ll have to try this when I track down some starfruit! 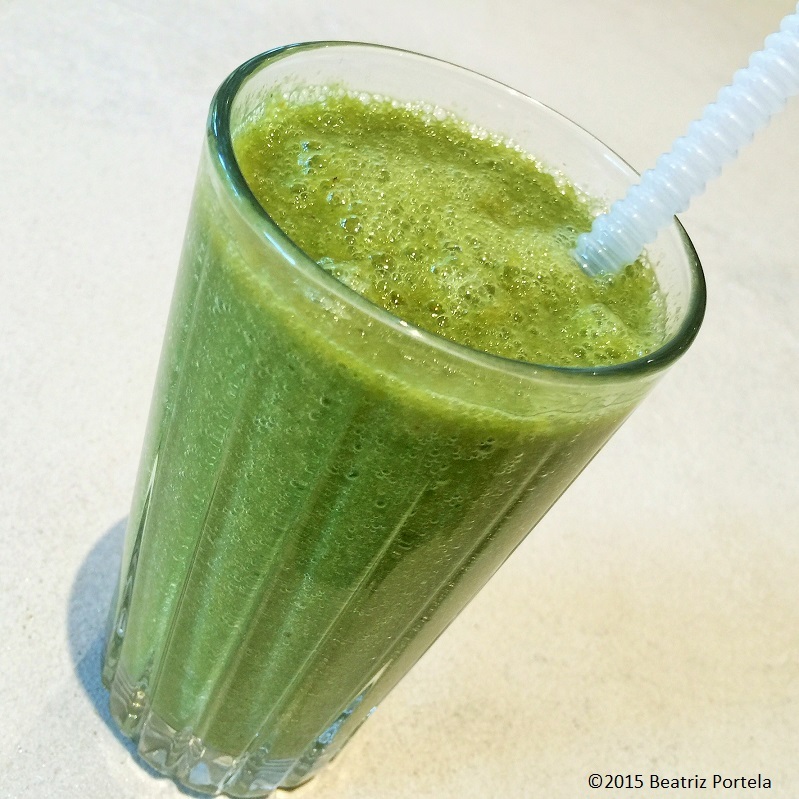 I love spinach in my green smoothies, have you tried it that way? I haven’t tried the spinach with Star Fruit but I have used it in a smoothie with strawberries & blueberries. Yum!